When the days get longer, it is the perfect time to take your workout outdoors. The cool summer evenings can be the ideal time head out for an after work sweat session. 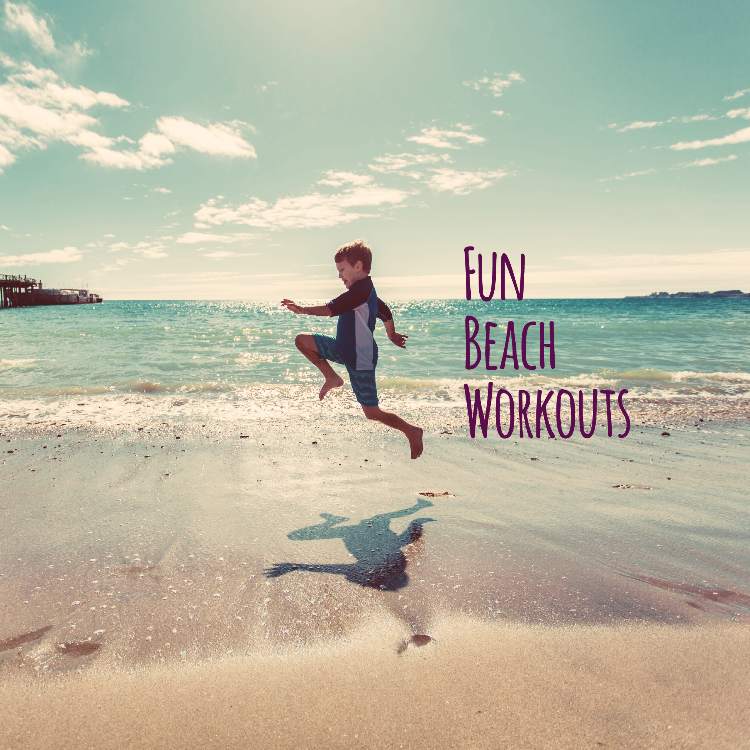 And a weekend outdoor workout not only torches calories, but gets you a healthy dose of vitamin D. Living in San Diego, there are plenty of beachside fitness activities to choose from. A workout with ocean views, how can that be bad? There are plenty of water activities that burn mega calories, without feeling like work. Stand-up paddle boarding is a great way to explore the beach and sneak in a workout. It targets your core, arms, and balance. Beginners should try paddle boarding in calm waters like a bay or lake. If you are advanced, hit the ocean waves for increased difficulty. Small ones can buddy up on paddle boards with adults for a full family outing. Kayaking is another great upper body workout. Reserve a kayak rental, grab a family member or friend and head to La Jolla where you can paddle through the Seven Caves. Pro tip: these tours often pop up on Groupon at discounted prices. If you are a surfer, you know this sport is a total body workout. From your paddling arms, to your legs as you stand up on the board, you will be working just about every muscle in your body. If you want to get into the sport, grab a surfing lesson or two. The instructors will get you up and riding those waves in no time. Surfing Fire Surf School offers a killer military discount.